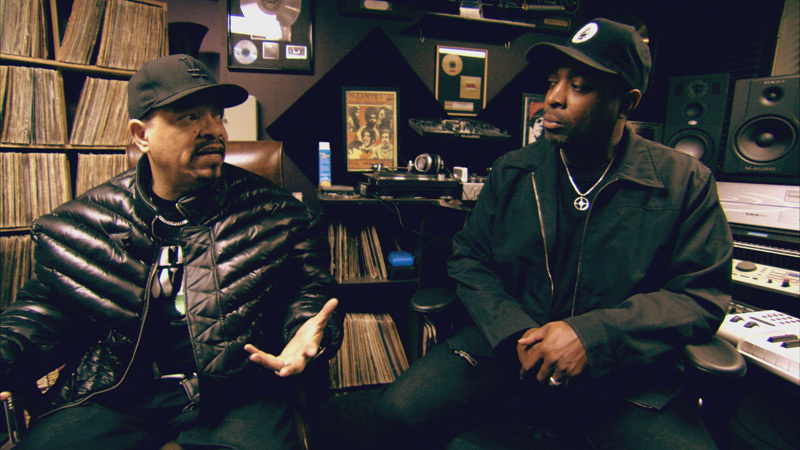 Ice-T takes us on an intimate journey into the heart and soul of hip-hop with the legends of rap music. 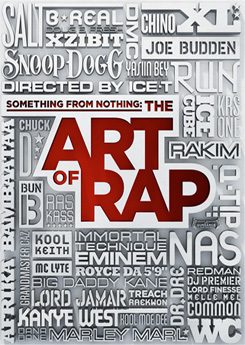 This performance documentary goes beyond the stardom and the bling, to explore what goes on inside the minds, and erupts from the lips, of the grandmasters of rap. Recognized as the godfather of Gangsta rap, Ice-T is granted unparalleled access to the personal lives of the masters of this artform that he credits for saving his life. Interspersed with the performer’s insightful, touching, and often funny revelations are classic raps, freestyle rhymes, and never before heard a cappellas straight from the mouths of the creators. What emerges is a better understanding of, and a tribute to, an original American art form that brought poetry to a new generation. Mr WordPress on Welcome to ABSC! ABSC leverages over a decade of marketing expertise in CPG and media categories to clients seeking focussed reach across niche lifestyle and multicultural consumer segments. The value proposition that ABSC offers lies within its market specialization.